This 4th edition was published in August 2009. Compiled by Colin lloyd, the London Bus Handbook is a complete volume of the buses operated in London, including allocations to depots. 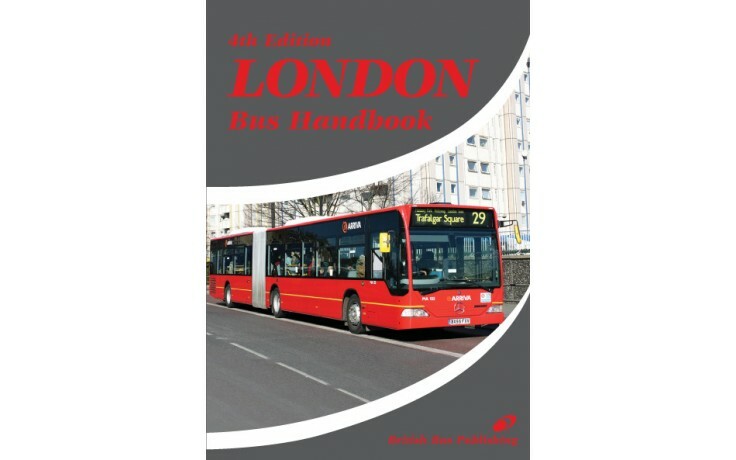 Fully illustrated and presented in A5 size these are the popular fleet books covering London's buses.